Lewis and Clark Brewing Co. was looking for a stainless steel drain for their new brewing facility. The fiberglass drains in their original facility were cracking apart and letting bacteria grow, so they needed a system that would be durable and easy to clean. The solution? Slot Drain’s 9000 stainless steel series. With just a push of a button, Lewis and Clark could flush their drainage system, ensuring heavy materials like yeast didn’t accumulate. But they needed more than just easy cleaning. 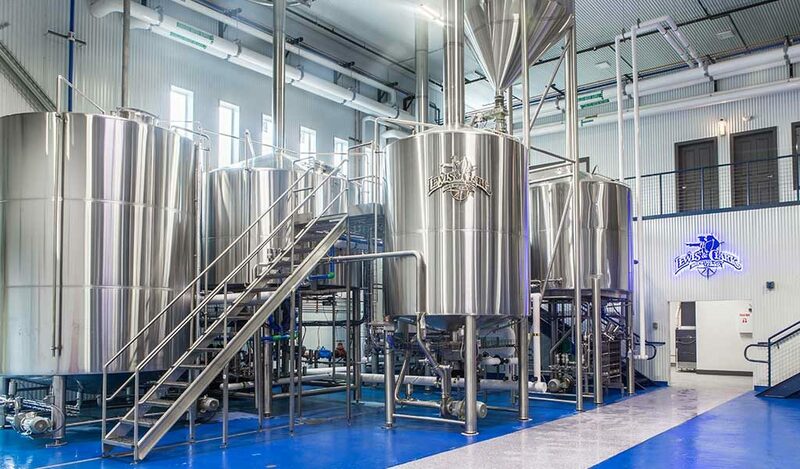 Read the case study to see how Slot Drain’s 9000 series solved all of Lewis and Clark Brewing Co.’s drainage problems.